Head towards neutral grounds: subtle off-whites, natural khaki beige, every shade of tan, as well as the new black. 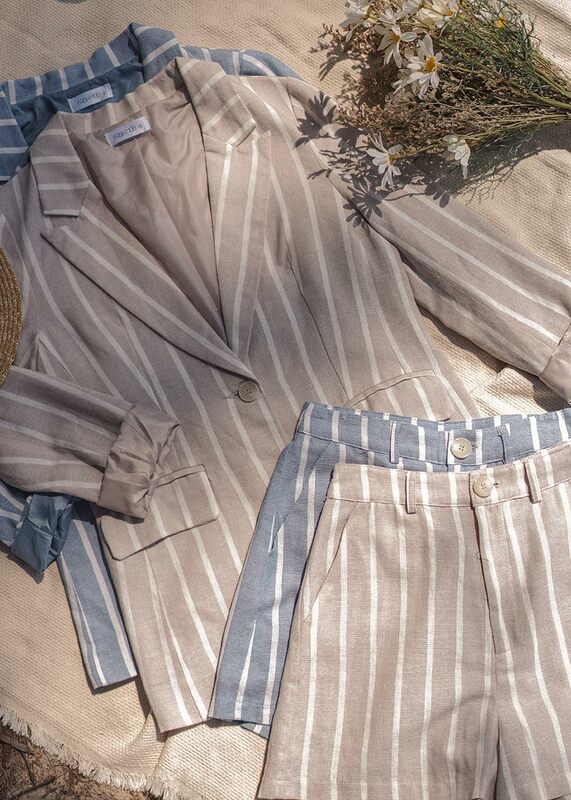 Take a break from popping colours and evoke a peaceful sense of zen in your wardrobe. 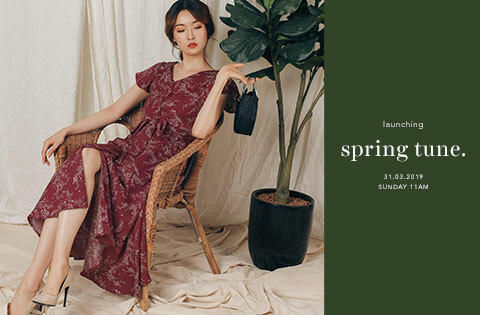 Let’s hear it from the natural tones this season! 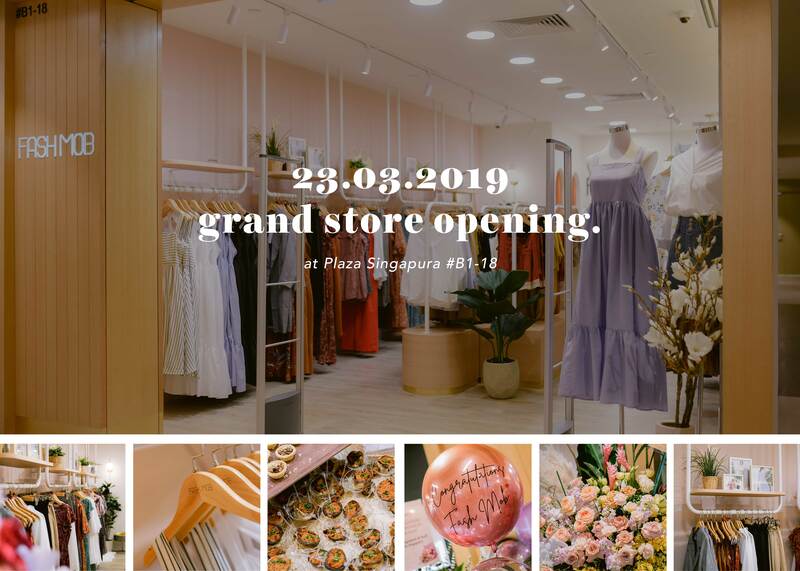 March 2019 is a special month for Fash Mob as we finally opened our very first retail store at Plaza Singapura, #B1-18. 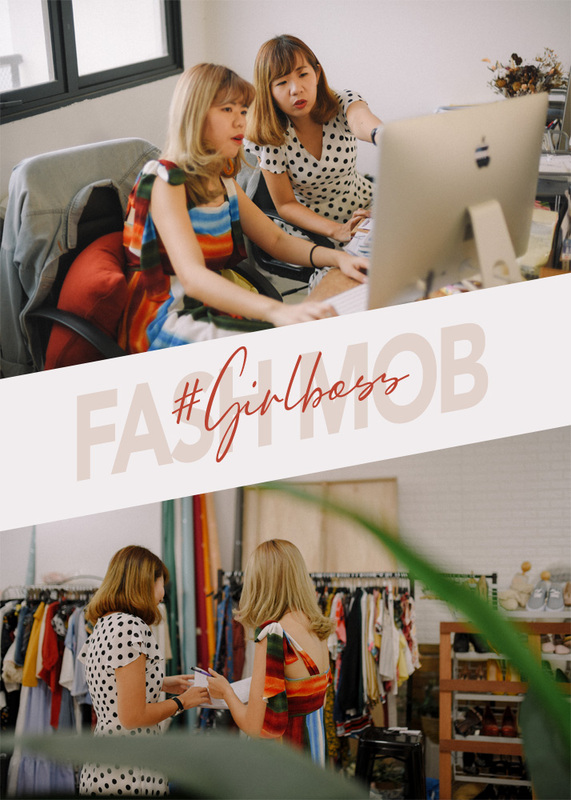 This International Women’s Day, we finally sat our #girlbosses down to agree to putting this piece up here at our Column. 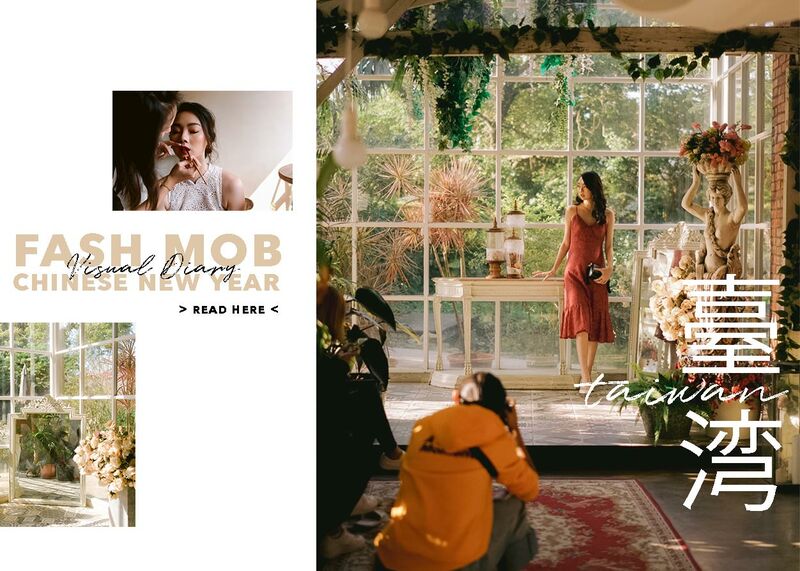 Always preferring to stay behind-the-scenes, we thought it’s time to get up close and personal with our founders at Fash Mob. 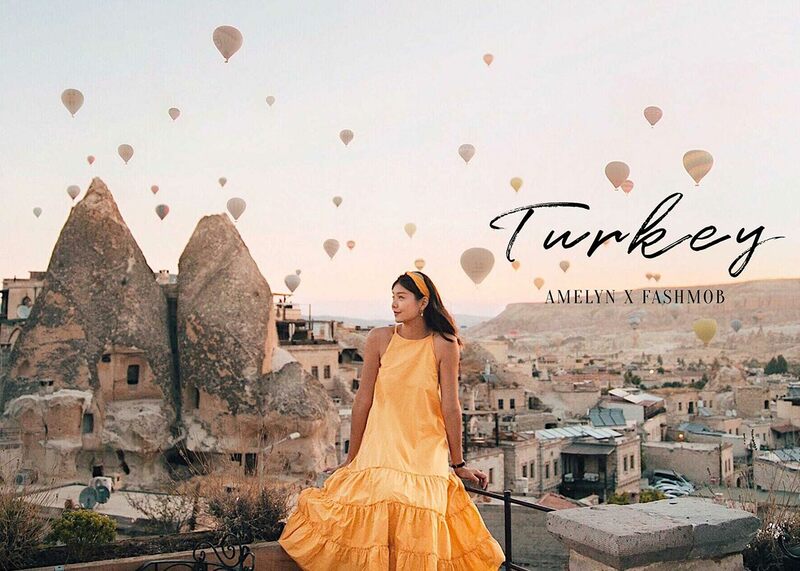 As we hustle into 2019, it’s about time to start planning for your first Summer trip out of our sunny island. 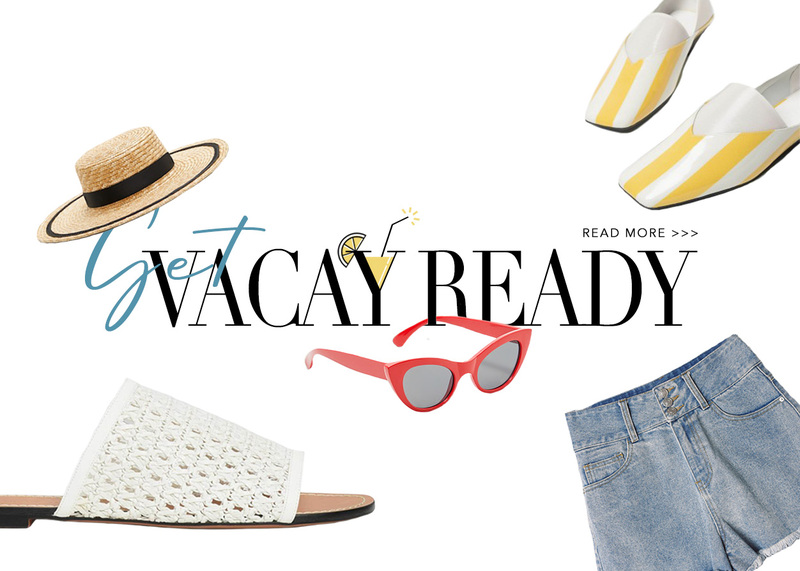 We put together three Summer styles which can be easily adopted into your upcoming vacations. 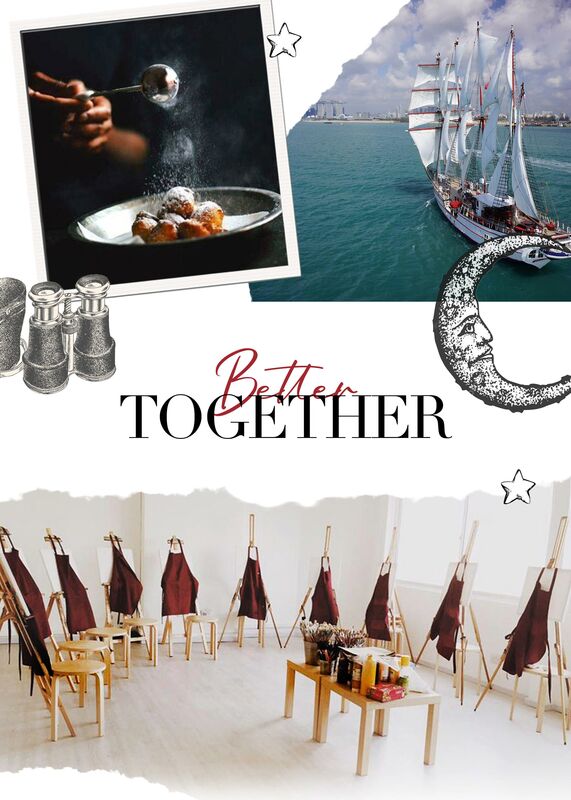 Whether you are in a relationship or not, try out one of these activities with your other half or your BFF this Valentines Day. 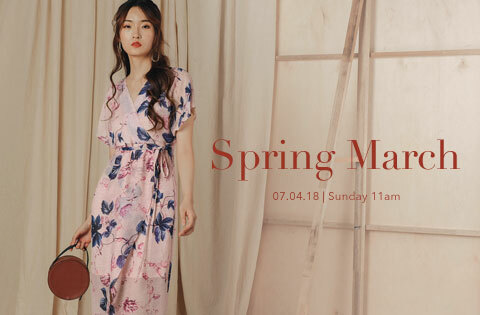 Putting together our Chinese New Year collectives is never easy and the whole preparation process from the initial designs stage to the final collections launched usually take a minimum of 6 months to put together. 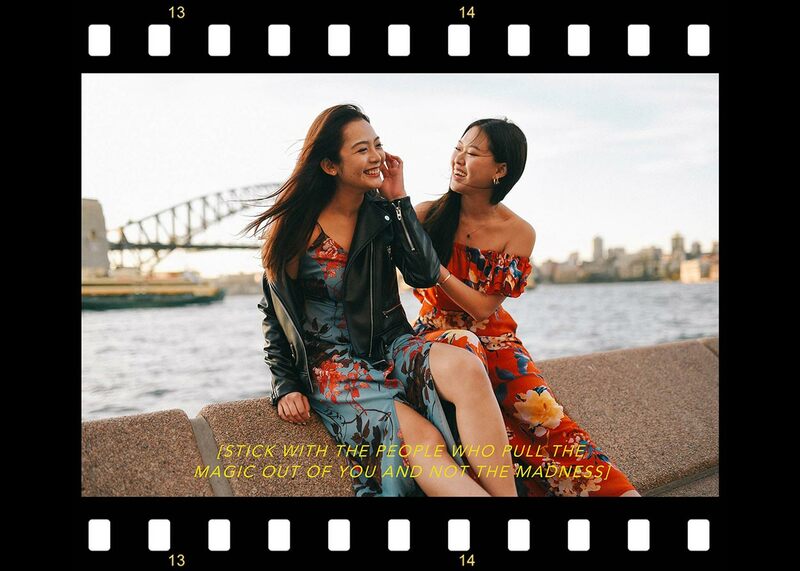 It takes more than a village to make a dream come true and we have so many people to thank for making our CNY series this year a better and much more enjoyable one for all our shoppers. 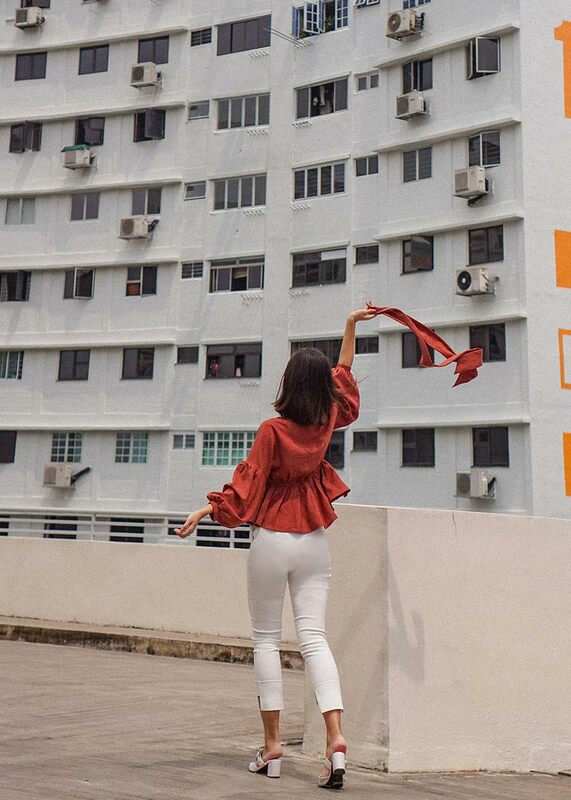 Get set to paint the town Red. 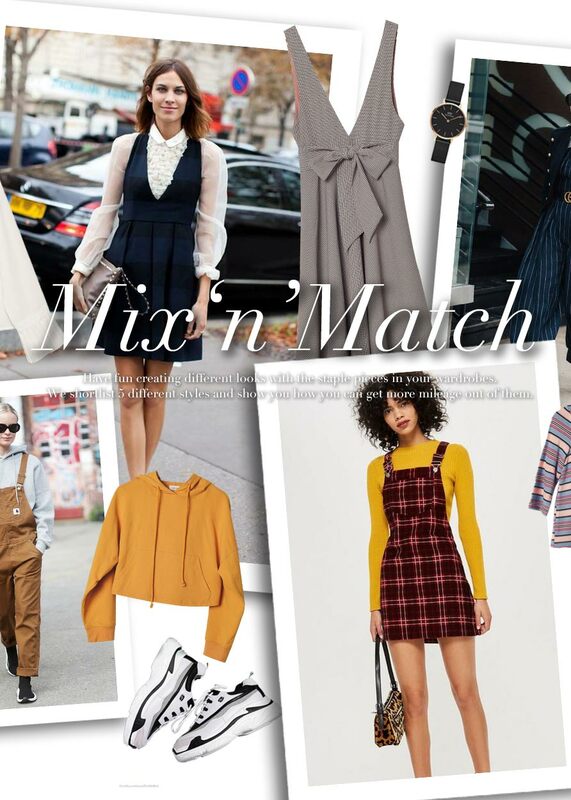 It’s the best time to wear this popping and auspicious colour as we break down the colour into a few modern styles that is bound to impress this season. 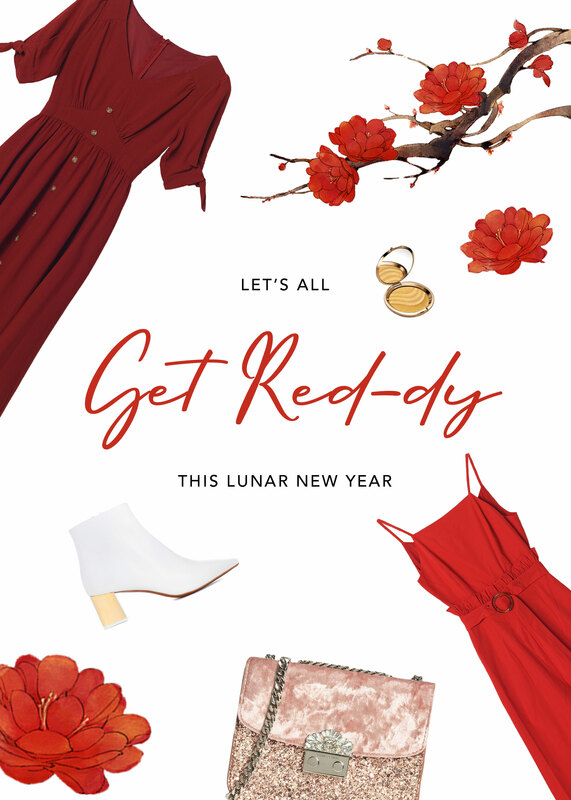 Time to plan your outfits for the Lunar New Year and ever wonder what is your lucky colour for your Chinese zodiac in the year of the Pig? Time to throw out the negativity and surround yourself with positive vibes. 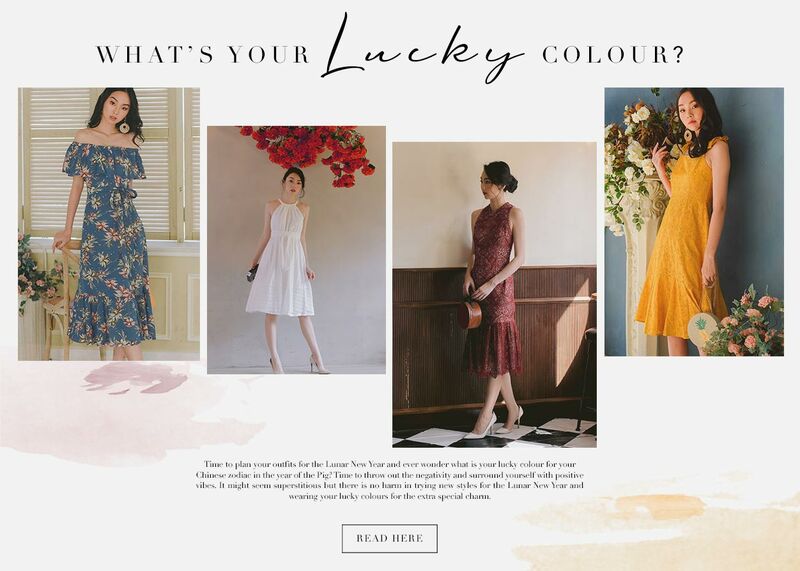 It might seem superstitious but there is no harm in trying new styles for the Lunar New Year and wearing your lucky colours for the extra special charm. 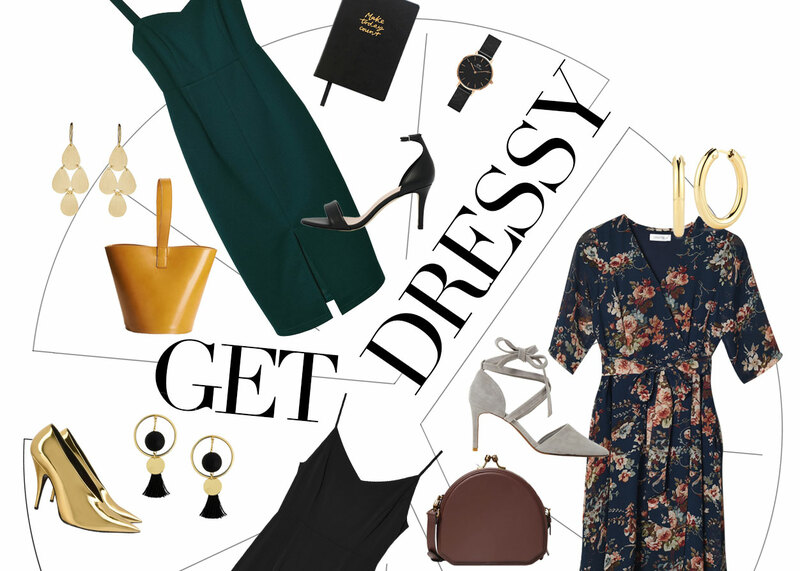 Time to dress up from head to toe for the holiday party season. 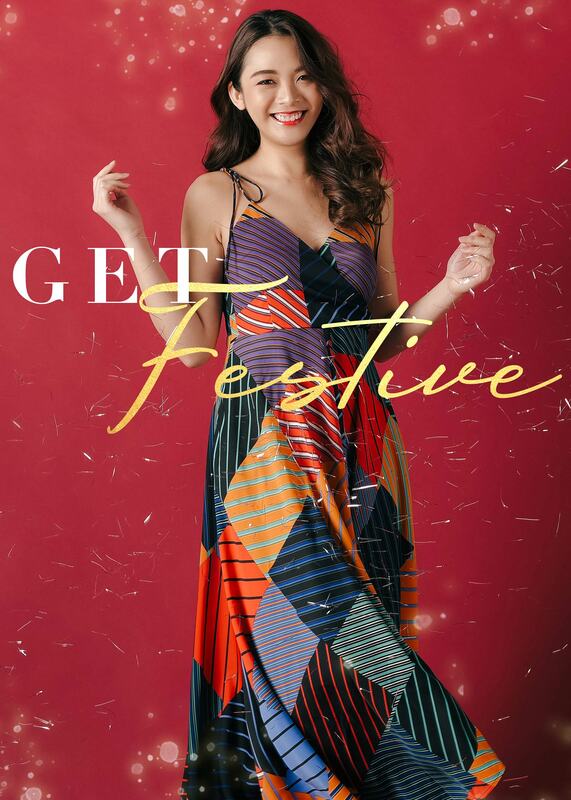 We’ve got you covered this festive season with 3 distinctive and easily achieved makeup, hair and outfit looks. From the homely and casual house parties, to the special date nights and the glamour gala parties. 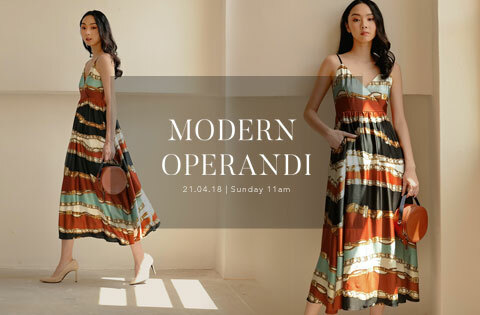 One of the most versatile apparel everyone owns in their wardrobes for its ability to match and style with any tops from shirts, tees to blazers. 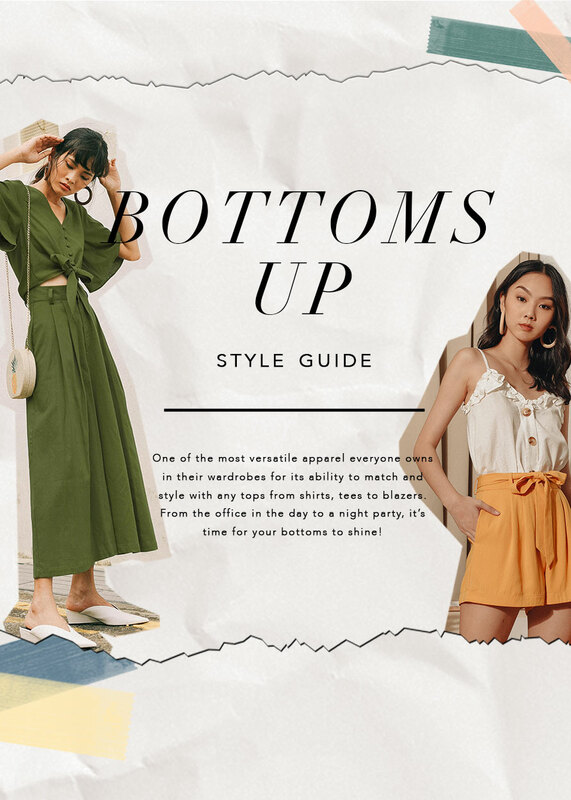 From the office in the day to a night party, it’s time for your bottoms to shine! 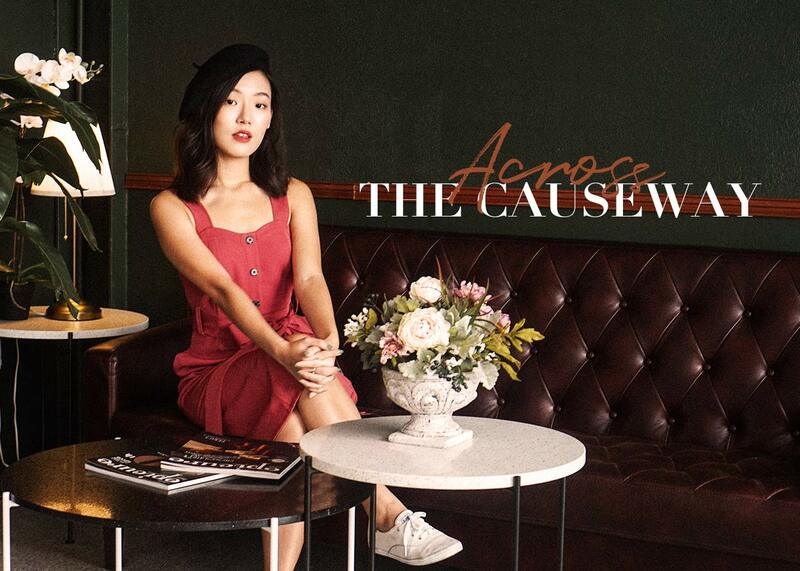 Follow FashMobGIRLS Jasmine’s (@ricejasminee) as she brings us day tripping across the causeway for some café hopping and in search of the next hottest OOTD spot you never knew existed. Have fun creating different looks with the staple pieces in your wardrobes. We shortlist 5 different styles and show you how you can get more mileage out of them. 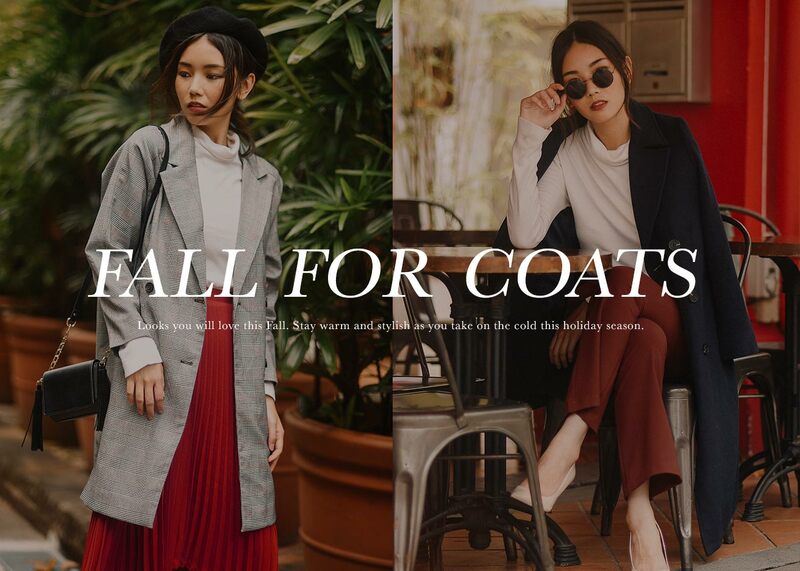 Looks you will love this Fall. Stay warm and stylish as you take on the cold this holiday season. It's time of the year when we usher in Fall with excitement and buzz. 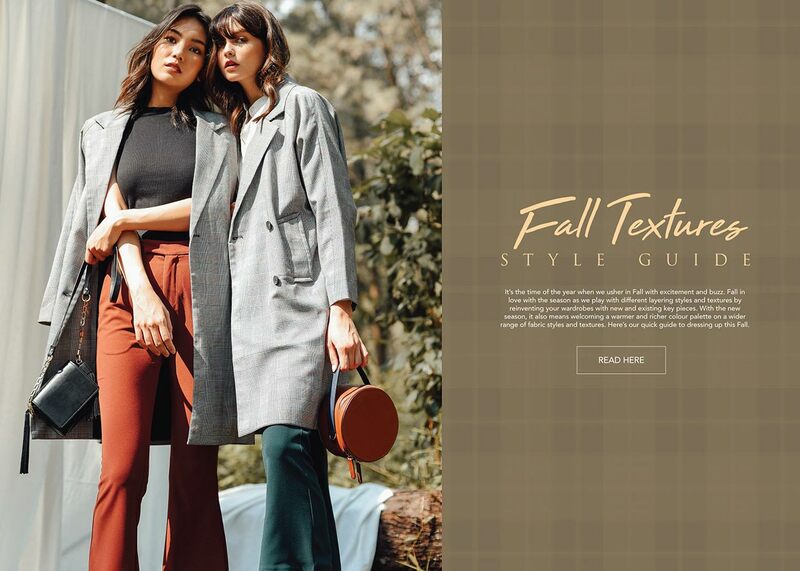 Here's our quick guide to dressing up this Fall with different layering styles and textures. We put together the best of Linen this issue. 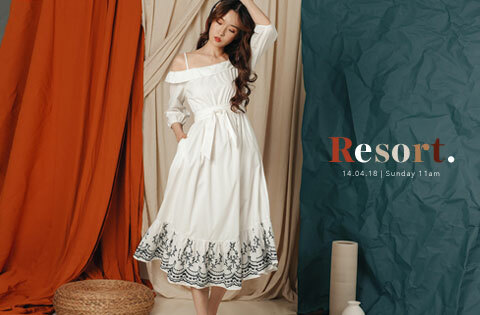 This lightweight, breathable and airy texture is making a fashionable comeback and we're bringing them all on this season. 7 days in Taiwan, from Tainan to Taipei. 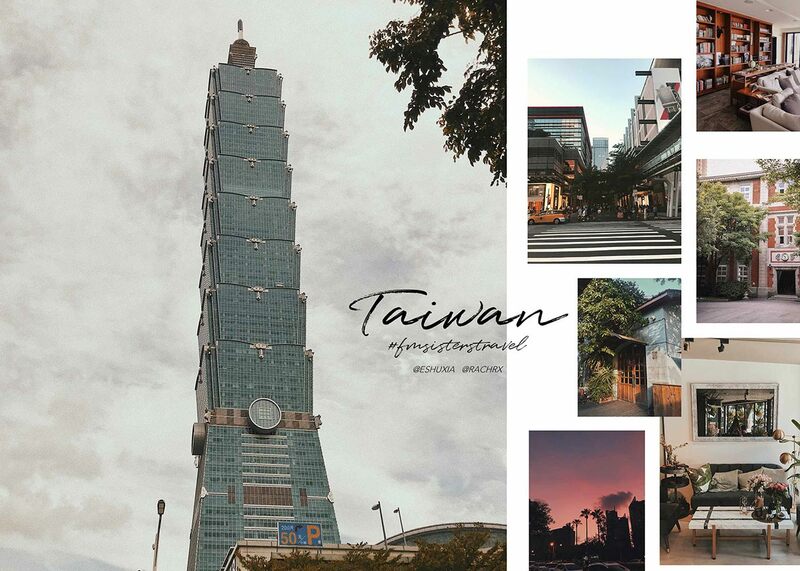 Follow our founders through our Summer travelogue as we bring you from the Northern to Southern cities of Taiwan.